I caught up with Raff for a coffee before the 2018 Adelaide season. Raff began playing football at the age of 9 at school level in Adelaide. 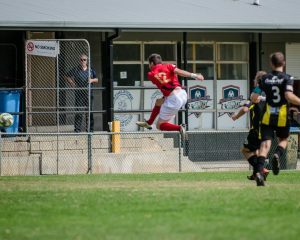 One of the highlights with Campbelltown City was winning the rising star award in the first season. He enjoyed 3 seasons there and was offered a trial in the Hong Kong Premier League midway through 2012. 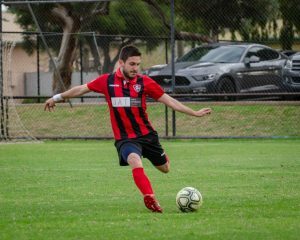 After a brief experience in Hong Kong he moved back to ADELAIDE to start the South Australian Futsal League, which shifted his priorities to Futsal. He has enjoyed coaching FFSA teams. He tells a great story about his experience coaching Vanuatu National Team in preparing the for qualifying for Futsal World Cup. 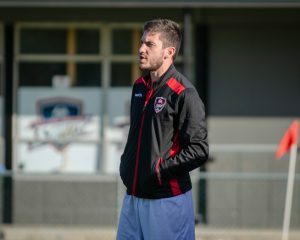 Diego Pellegrini offered Raffa the head coaching role with Eastern United FC 2018 – this ignited his coaching career. Raffa has just joined Adelaide University first team as head coach for 2019. 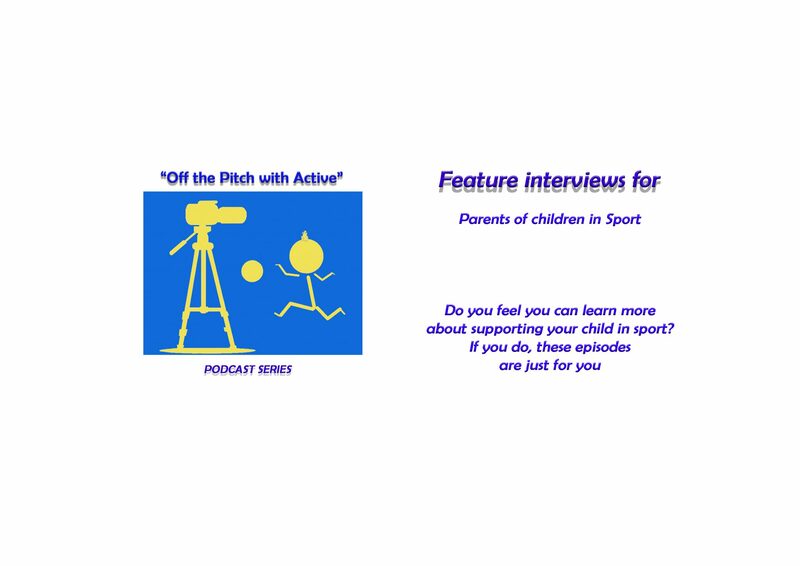 0:00 Introduction and Raffa’s soccer background, playing and coaching. 13:10 Raff shares what he learned from Adelaide United past coach, Josep Gumbau. 29:00 Raff talks about his opportunity to coach Vanuatu’s National Futsal Team. It’s a great story you all will enjoy. 39:46 Fusion Futsal Club was founded, and a new journey started.